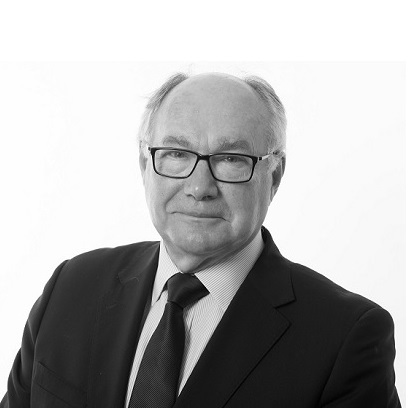 Roy is a commercial property and business law specialist with over 40 years experience dealing with all business property and company law matters. He also advises business leaders regarding their personal affairs. Business and Company acquisitions and disposals. Commercial premises leases in the retail and leisure sectors, warehousing and distribution centres. Advising and supporting farming businesses. Landlord and Tenant Act 1954 issues affecting business premises. Planning and personal advice for business leaders. Based in our Knaresborough office Roy acts for owner managed businesses, professional practices, major land owners and national retailers serving clients in North Yorkshire and West Yorkshire.